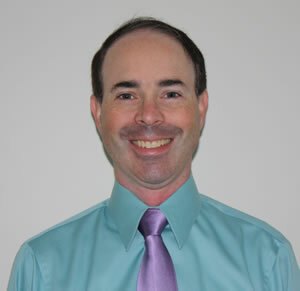 I am a board certified adult psychiatrist (ages 18 and up) with a private psychiatric practice in Stoughton. I graduated from Dartmouth College and completed my medical school and residency training at the University of Massachusetts Medical Center. I have over 20 years of experience as a clinician, teacher (Assistant Professor of Psychiatry at Harvard Medical School), and researcher (I have published several articles on bipolar disorder). While I have an expertise in bipolar disorder and treatment-resistant mood disorders (I previously served as the Associate Director of the Bipolar Disorder Program at the University of Massachusetts Medical Center), I enjoy treating patients with the full spectrum of psychiatric disorders including anxiety disorders, psychotic disorders, adult ADHD, women’s mental health issues, sexual disorders and sleep disorders. Therapy is also available in my practice. I provide guidance with life transitions, trauma, grief and coping with stress. I offer a compassionate, collaborative and comprehensive treatment approach conducive to patients’ healing and a better quality of life. I accept the following insurance plans: BCBS, Tufts Health Plan and Harvard Pilgrim/United Behavioral Health. I am accepting new patients and I am readily available to schedule psychiatry and therapy appointments.